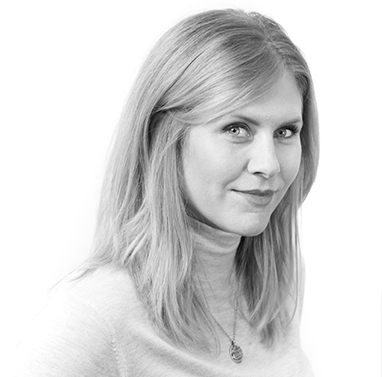 Red Rising Collective recently launched a new education initiative, and we were excited to have Christine M’Lot come by the studio to tell us more about it. 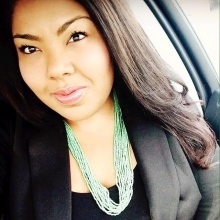 Christine is an educator who is passionate about bringing Indigenous pedagogy and ways of knowing into learning spaces, and connecting learners to community. Contact info@redrisingmagazine.ca for more inofrmation. 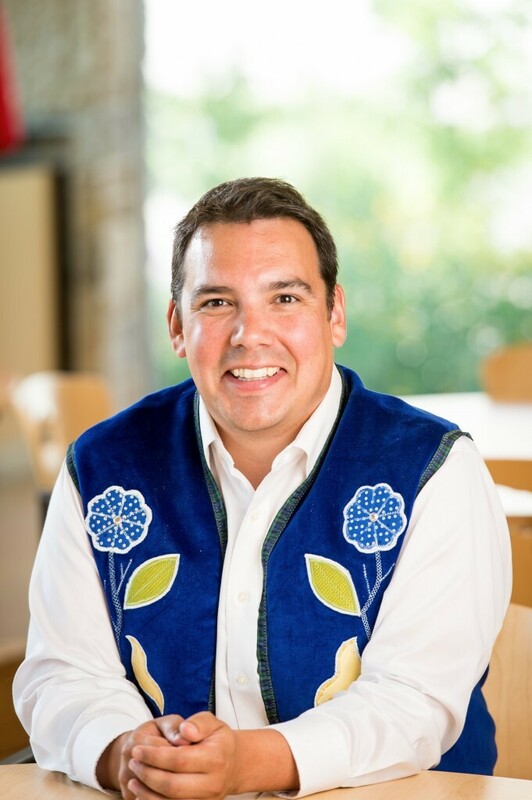 David A. Robertson sits down with professor, writer, activist, editor, commentator, dad, Niigaan James Sinclair to talk about his work, what has influenced his career path, and the impact of Indigenous literature in Canada as we work towards reconciliation. 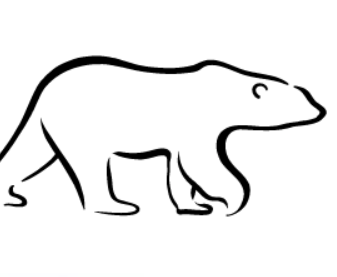 In this episode, Principal Allison McDonald explains virtual learning – what it is, and how Wapaskwa Virtual Collegiate is helping First Nations students on reserves. We were also lucky to speak with one of those young students, A.J. Wastasecoot, on location, at Peguis Central School. 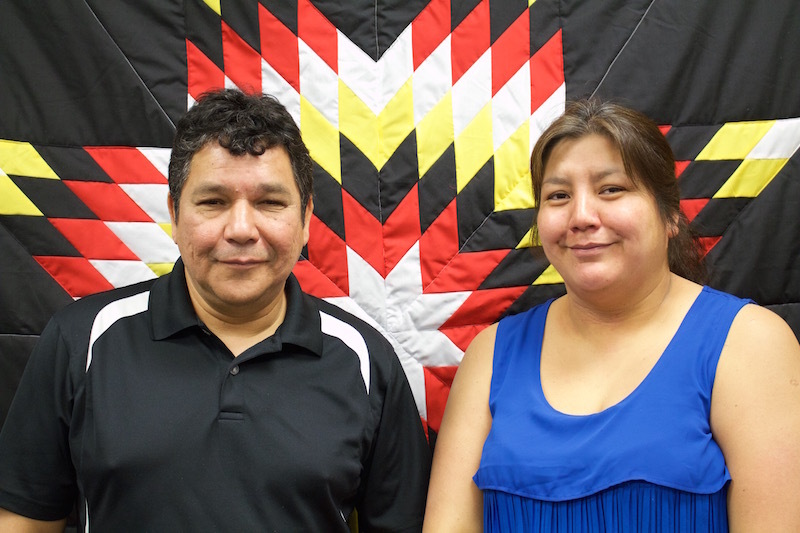 Andy Thomas and Val Bighetty discuss MFNERC's First Nations Community Histories Mapping Project including what's been completed to date and what is planned for the future. 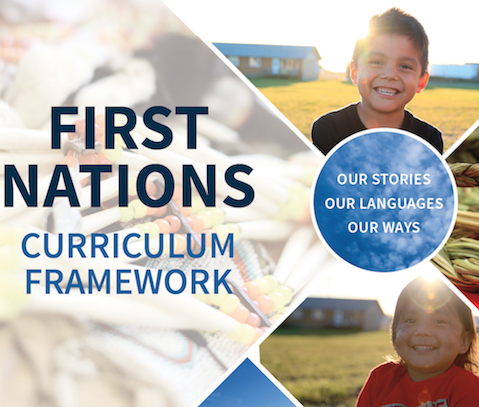 You will also hear about why language projects like these are so important. Educator and speaker Tasha Spillett dropped by to chat about her role as a teacher and student (she recently completed a Master’s degree in Land-based Education). We also talked about how she weaves traditional knowledge and teachings into a modern, 21st century classroom. 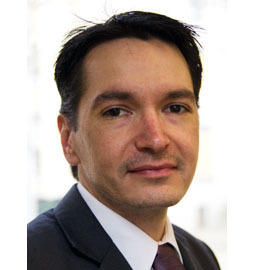 Teacher, speaker and advocate, Kevin Lamoureux stopped by our studio to chat about an array of topics regarding First Nations education. They include, reaching out to “non-traditional” students, working with troubled youth/students, how the culture of poverty can effect school experiences, and the U of W’s new mandatory Indigenous Studies course. Thunder Radio Episode 8: What is Indigenous Knowledge and How can it Help Development? 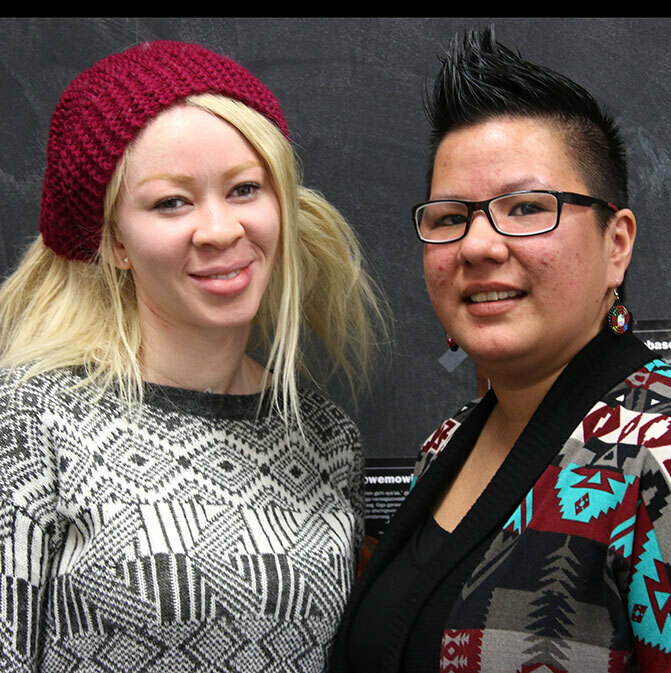 These are just two of the questions we asked two students studying for their Master’s in Development Practice: Indigenous Development at the U of W. Join Vanessa Tait and Adesuwa Omoruyi-Ero as we talk food security, sustainability, Indigenous knowledge and more. 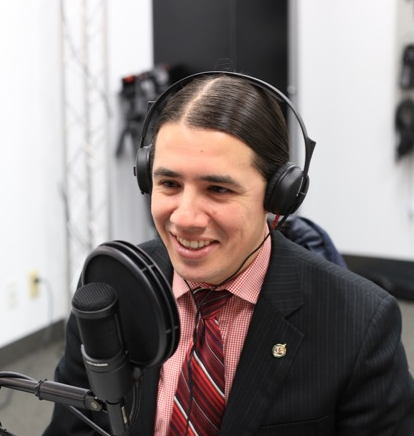 We were honoured to have Dr. Robert-Falcon Ouellette, MP for Winnipeg Centre, stop by and talk with us about the recent election, his role as MP, his Indigenous background, and what he hopes to accomplish for Winnipeg Centre.